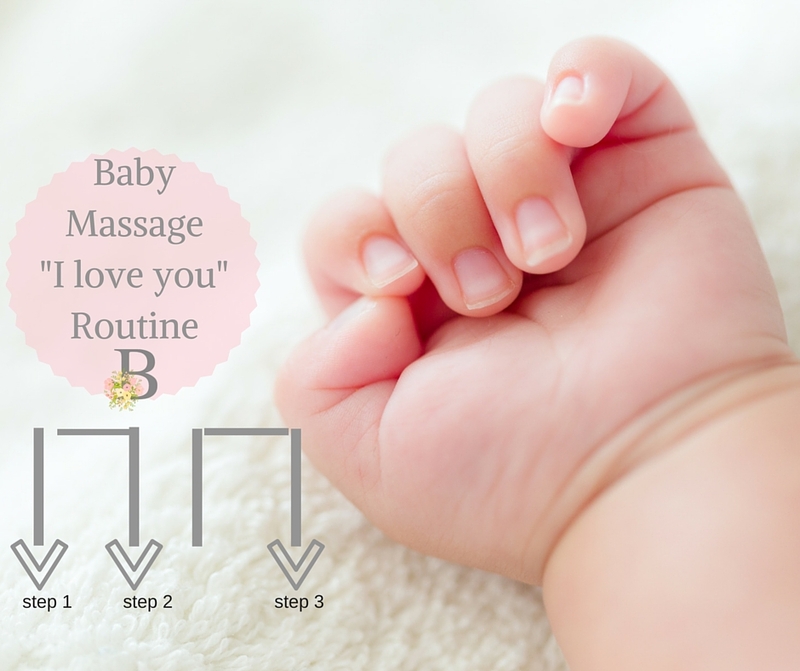 Although this article will not discuss baby massage and its benefits (To sign up for our digital program that will teach this, click HERE and you will be alerted when the program is released), it will discuss an important routine, the "I Love You" routine that helps in relieving colic, gas pain, and constipation. Next, Gently stroke down (your right, baby's left side of the tummy), making the "I"
letter. Next, Starting from the left side (your left), gently stroke or draw and upside down "L" (We're tracing the transcending and descending colon here). Finally, Finish your tummy routine starting from the left side (your left), gently stroking/drawing and upside down "U". (Up the ascending colon, across the transcending, and down the descending). The length of this routine is dependent on your baby. I have worked with a variety of kiddos who have tolerated just 2 "I Love You" sequences and others that have tolerated between 5-8 sequences. End the routine by gently pushing your baby's feet to his/her tummy. A little gas may release here (and that's a good thing!) Also, make sure you do not massage on a full stomach. Enjoy, Moms and get to massaging that sweet baby of yours! Remember, our full course teaching you HOW to massage will be released soon. Please see above for details.